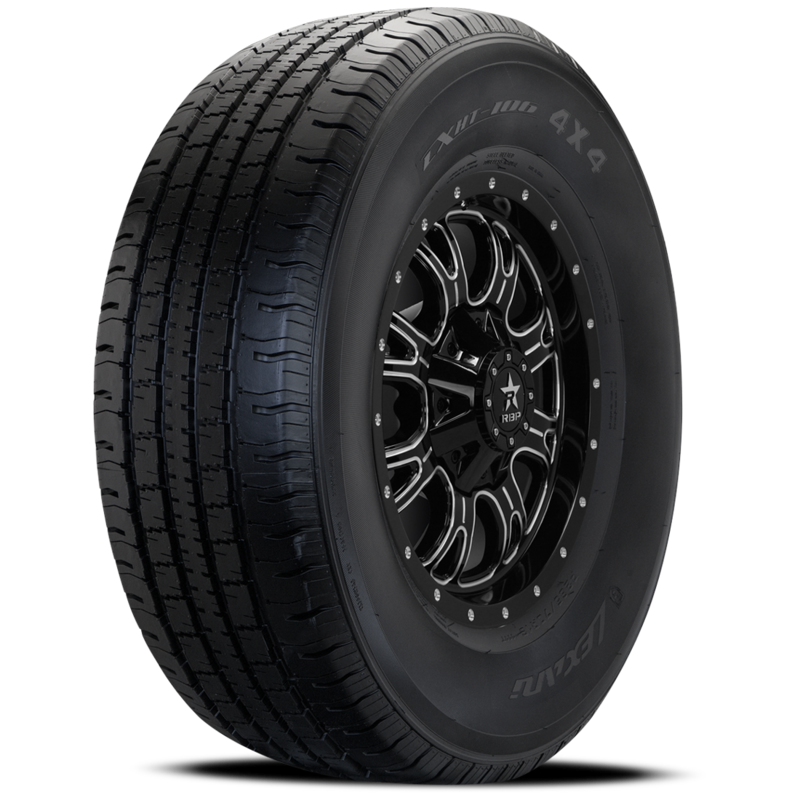 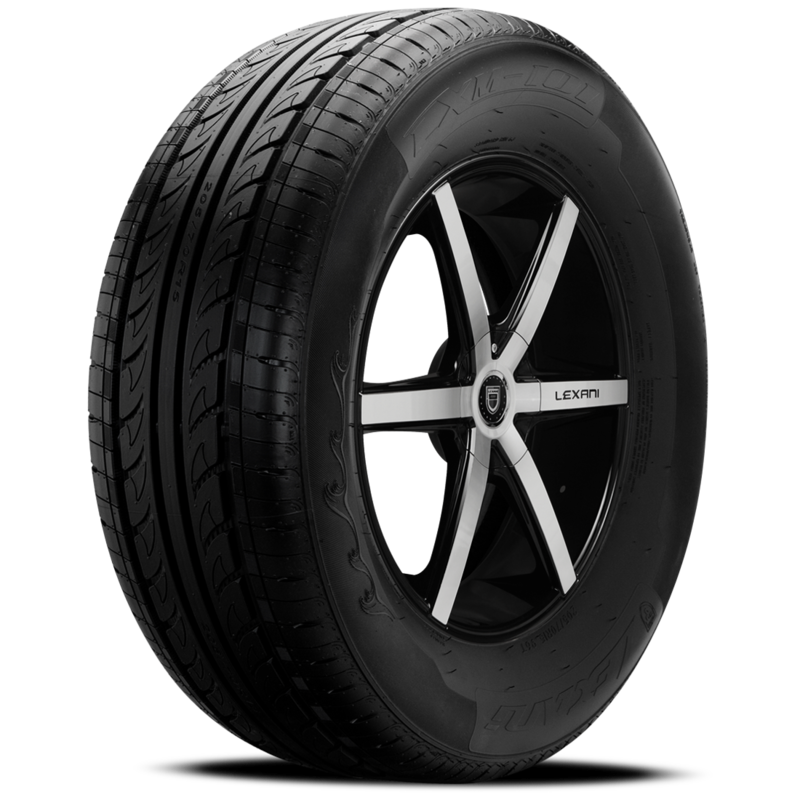 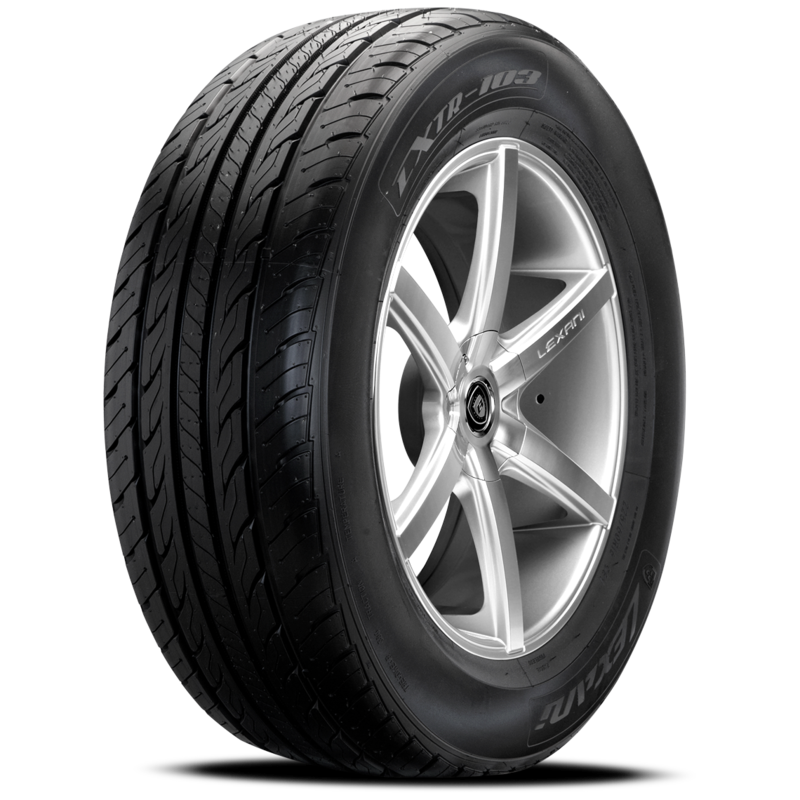 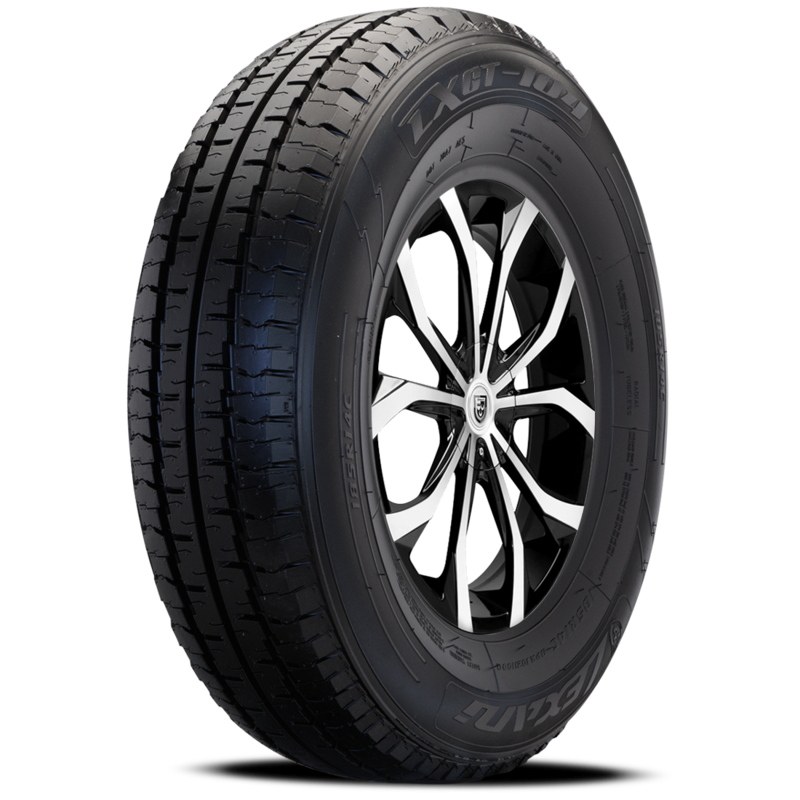 Lexani tire’s beautifully designed passenger tire features four straight wide circumferential grooves which reduce hydroplaning to a minimum. 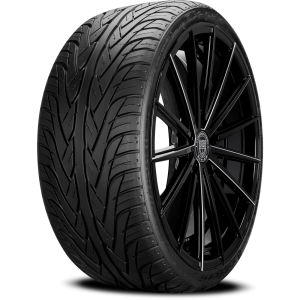 The solid center rib ensures excellent stability and handling while the symmetric tread pattern design offers comfort and a quiet ride. 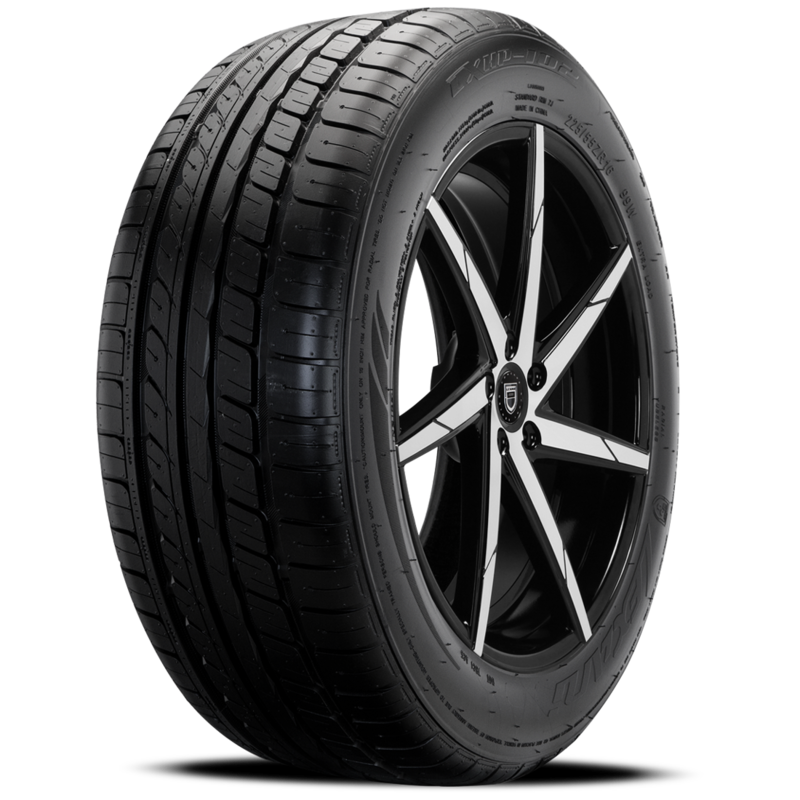 Further, the optimized pitch sequence of the tread block reduces noise. 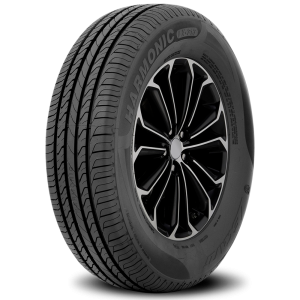 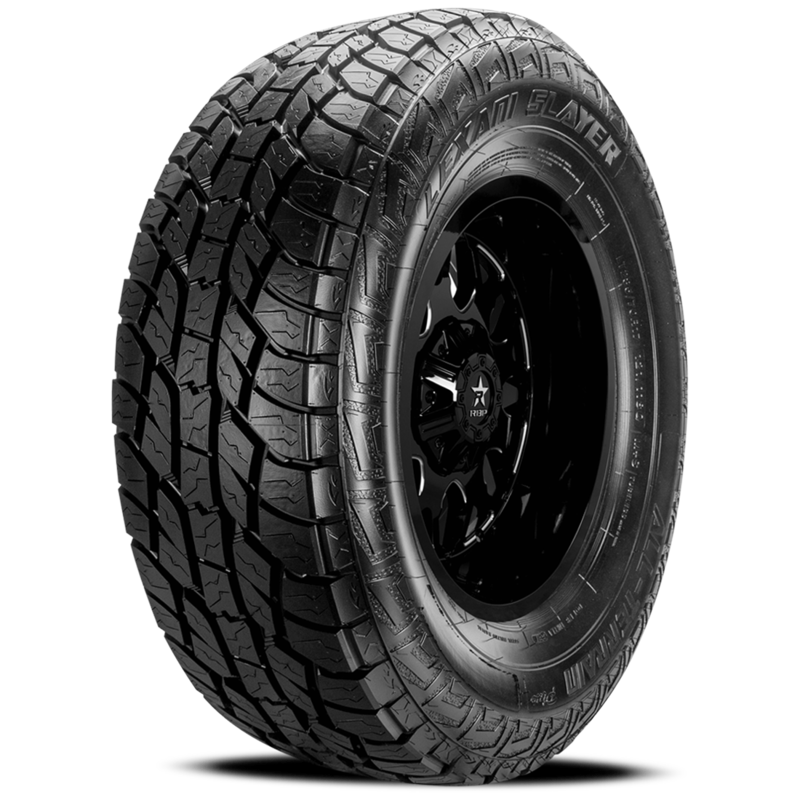 The very latest in tread compounds also improve handling and result in a long lasting tire! 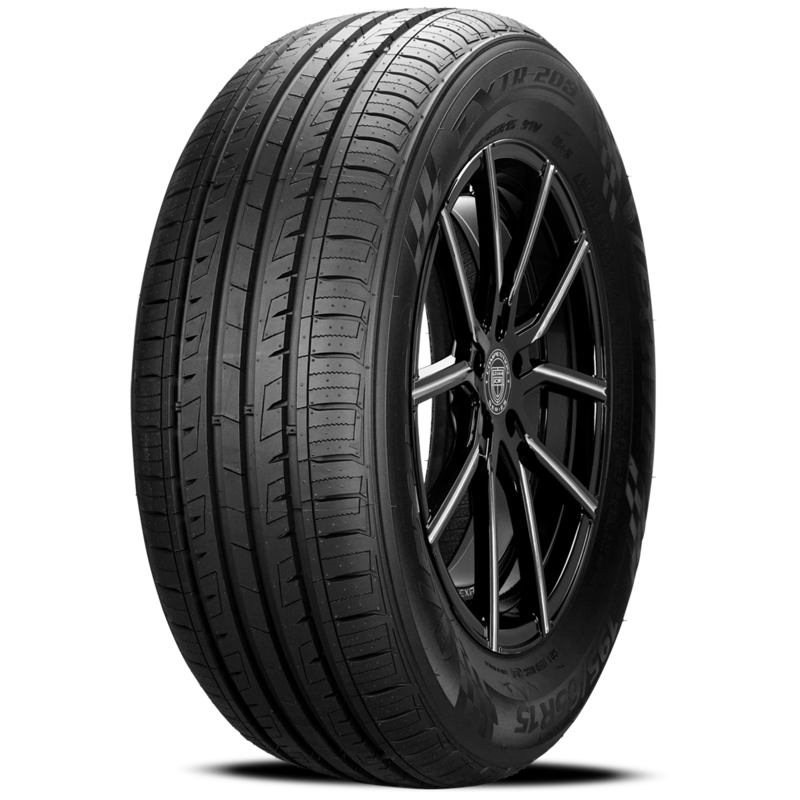 All of these attributes, coupled with an economical price ensure a tremendous value.